Lake City's Best Source For Insulation Services! Finding a good insulation contractor for your home doesn't have to be a time consuming ordeal. As a licensed and insured insulation contractor, we serve Lake City and the surrounding area. 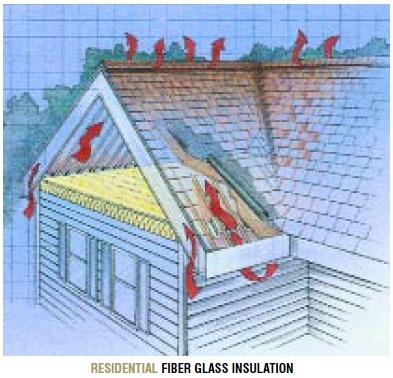 We specialize in energy efficient insulation, attic insulation, injection foam and ice dam removal & prevention. Today's homeowners have many different choices in how to insulate their homes. Injection foam is becoming more and more popular with today's energy minded homeowner. Injection foam is great at sealing around tight areas that loosefill and blown-in insulation can't get into. For customers looking at new attic insulation we utilize high performing CertainTeed Insulation products and Owens Corning Insulation (the pink insulation). Insulation is one of the most affordable ways to increase the comfort level of your home, and can pay for itself (through reduced energy bills) in only a couple of years. 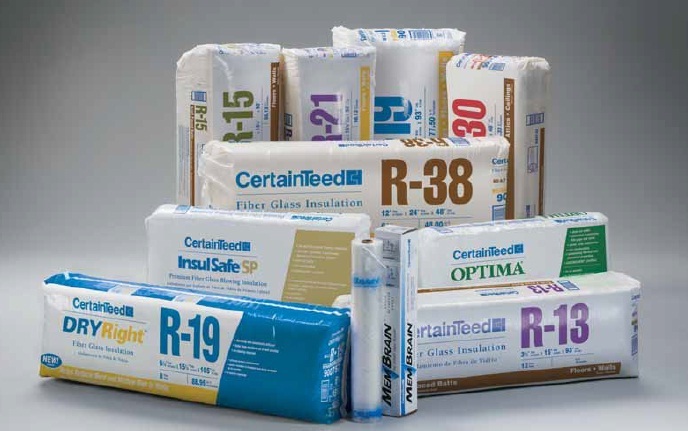 Insulation is often used for soundproofing also, in both residential and commercial settings. We're Lake City's highest rated insulation company. If your thinking of starting an insulation project please give us a call. There's no time like the present to feel comfortable in your own home! Ryan Insulation is a licensed and insured home improvement contractor serving Lake City and the Southern Minnesota area. Being a local company we've built a reputation around quality and customer satisfaction. We're registrered with the BBB and Angie's List. We proudly supply an updated list of customer testimonials. If you're interested in starting an insulation project but not sure where to start please give us a call. No job is to big or to small, and our crews work all year long.